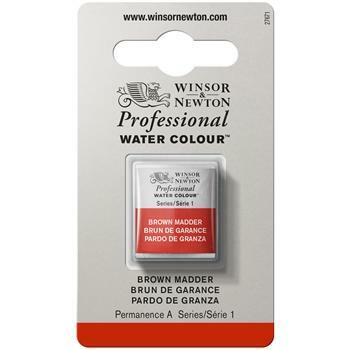 Brown Madder is an intense brown colour. 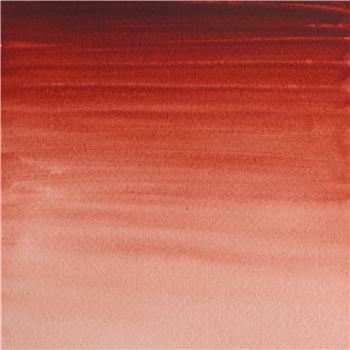 Its richness creates layered dark mixes which are useful for an autumn palette. 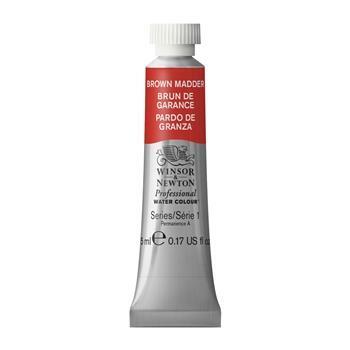 It can be used as an alternative to Burnt Sienna.